Welcome to the Nigeria Digest. 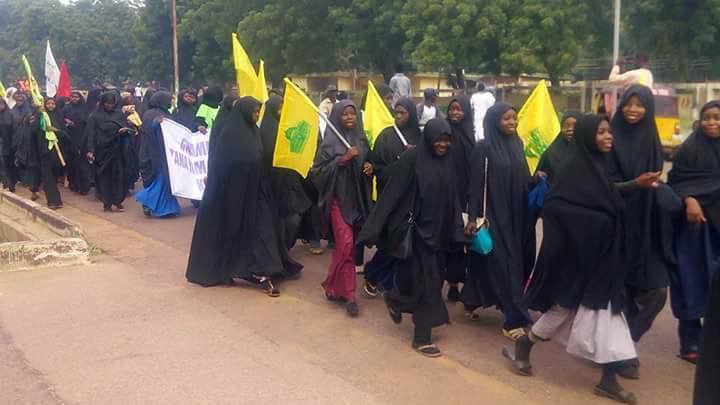 You will find an overview of events including demonstrations in Kano, Sokoto, Jos, Abuja, details of the Amnesty Press release on enforced disappearances in Nigeria and IMN campaigns. After the last two week’s call to action to write to the African Union IHRC has also written to Mr Moussa Faki Mahamat, African Union Commission Chairperson, demanding their immediate intervention in this matter. We are calling on all campaigners to continue with the same action which is reproduced below. Please share this campaign call and information with your friends and other interested people. To enable images please click on “always show content from this sender” a message on top of your email just under sender’s address. 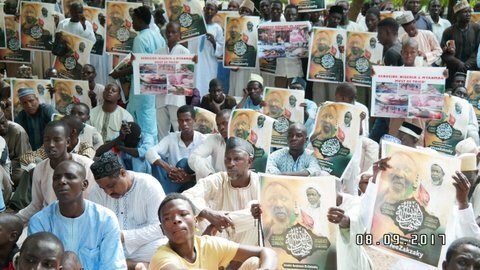 The IMN were not left out in denouncing the genocide of Rohingyah Muslims in Myanmar after Friday prayers at Fagge Friday Mosque, Kano where thousands attended the rally to express their sympathy with them. 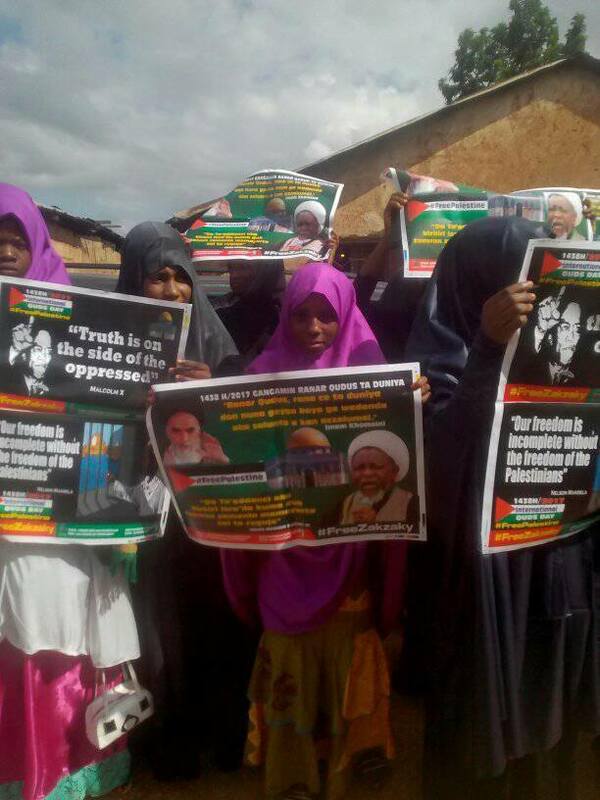 IHRC hold list of at least 783 missing persons after Zaria massacre on brothers and sisters of the IMN by the Nigerian army in December 2015. The Chairman of the Presidential Advisory Committee Against Corruption (PACAC), Itse Sagay, is one of President Muhammadu Buhari’s most trusted advisers and supporters. 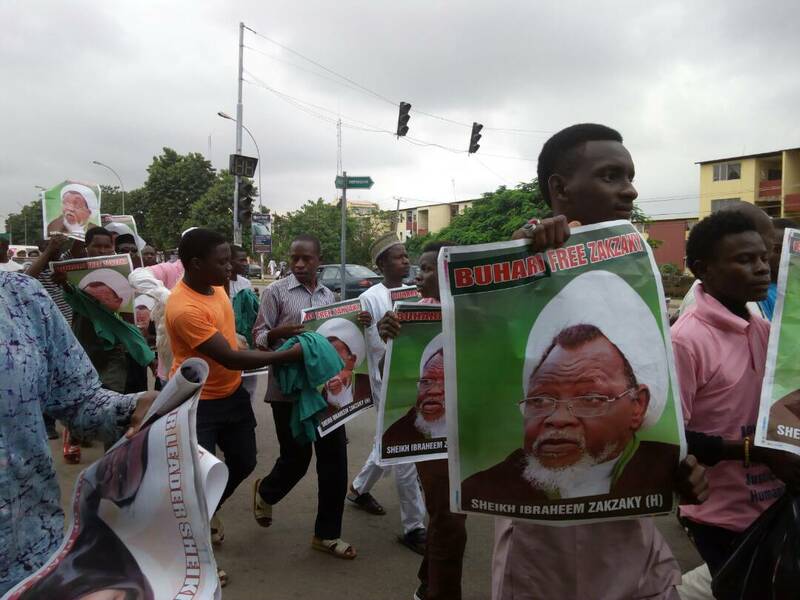 But in this concluding part of his interview with our team, the professor of International Law, pointedly asked Mr. Buhari to free the leader of the Islamic Movement of Nigeria (IMN), Ibrahim El-Zakzky, among other controversial issues he spoke about. 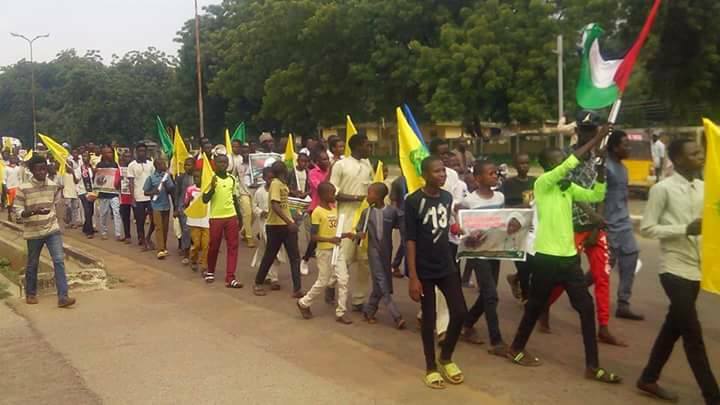 On the auspicious occasion of Eid, the #FreeZakzaky Campaign Committee wishes all its followers, supporters, friends and well-wishers worldwide happy Eid. Our Lord, on this day: reward our acts of worship, self-denial and sacrifice; Accept our fervent prayers; Our Lord! He who gives answers to the cries of the persecuted! He who pulls out the grief stricken from agony and anguish! He who comes to help those who shed tears in helplessness! 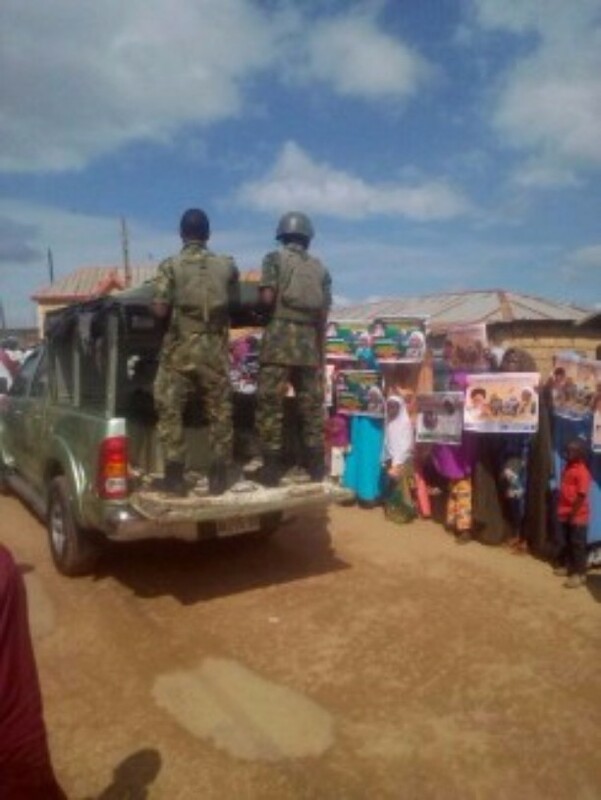 Enforced disappearances are being used to instill fear into civilian population living in areas of the country wracked with conflict and insecurity, said Amnesty International as the world marks the International Day of the Disappeared on 30 August. 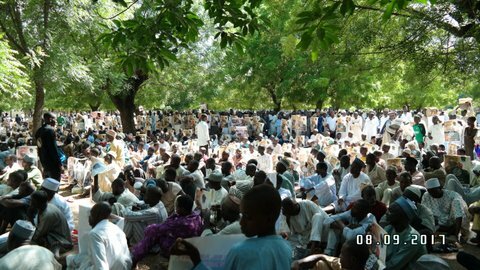 The organisation fears that hundreds of people are being held in secret detention – a conduct prohibited under the International Convention for the Protection of All Persons from Enforced Disappearance, to which Nigeria is a state party – across the country by the Nigerian authorities and calls on the government to release details on the fate and whereabouts of all those who have been disappeared. 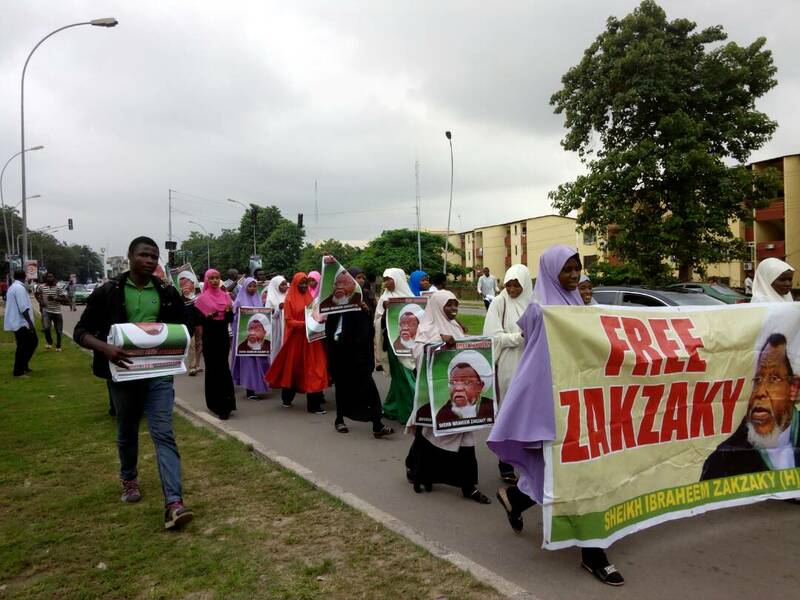 The world is aware of the unprecedented calamity in the history of Nigeria as a “Nation” – The #ZARIAMASSCARE. It is known to the world that the United Nations Organization made a declaration in its Charter in 1945 for the guarantee of these three basic rights: the right to life as sanctity, the right to human dignity and the right to own private property. 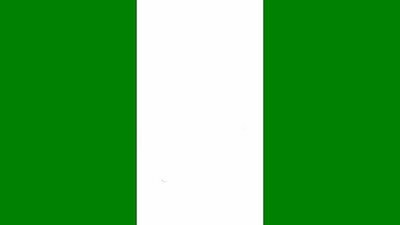 The Nigerian constitution devoted the whole Chapter IV to Human and other citizens’ rights, including freedom of conscience, the right to choose your religion, freedom of association, freedom of movement and the right to fair hearing.